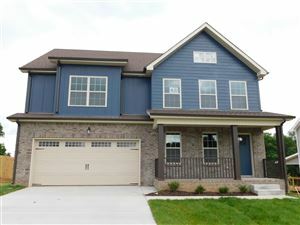 Click on the link below for the most up-to-date listings in one of Clarksville's newest subdivisions...Azalea Trace. Located just off I-24, Exit 11 in the Sango community. Dover TN - "Gateway to Natures Getaway"